Re: Official/Different Yixing Show Off Topic! Nice papaya pots! What era are they from? Official/Different Yixing Show Off Topic! They are from the 50s - 70s period. *edited... apologies.. just realized the typo. Last edited by OCTO on Aug 14th 18 3:06 pm, edited 1 time in total. They are from the 50s - 60s period. We don't often see this shape here so you should post some more pics of them. They look nicely done for sure. Nice! What is the volume? Here are two pots I got from Yunnan Sourcing about ten days ago. Been using both of them for yancha. Last edited by OCTO on Aug 15th 18 1:38 pm, edited 1 time in total. These two are from the 50s - 60s period. Info: I used this continuously for a bit over a week when I got it. It now has a very distinct smell inside that my wife describes as "shea butter". teapotluck wrote: I'm a newbie, but as my User ID implies, I have good luck finding tea pots at antique stores for very little $$. I'd recommend not using those pots. The metal one is meant for decorative purposes only and likely made unsafe materials. The clay ones look like slip cast chemical pots to me. The porcelain pot is likely fine for tea. Zared, a quick search of this website reveals many conversations about slip cast. They aren't worth a lot of $, but they can work well for tea, and are unlikely to be unsafe. 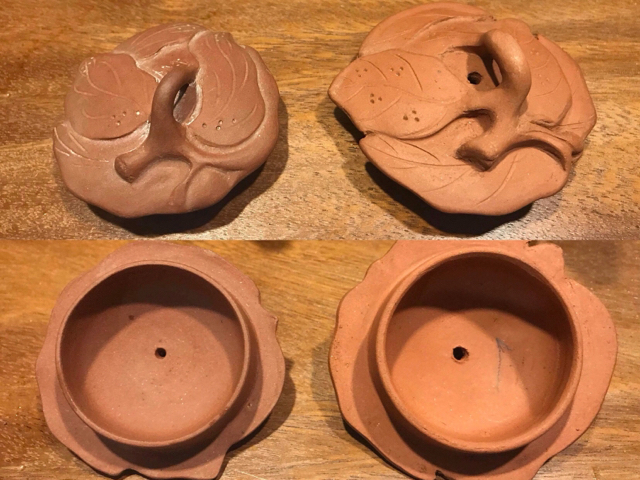 Since I paid 5$ for the pots that look slipcast, I think I will be OK. They both dribble when they have tea in them, so I'm going to look into what to do about that. The light blue clay may have been created by use of a blue mineral mixed into white clay. 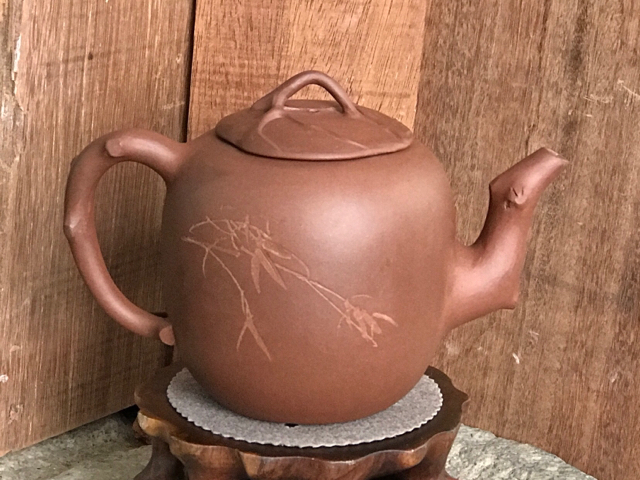 Anyway, the main point of this thread seems to be how to use your pots well, and the two slip cast pots seems to do best with green tea. 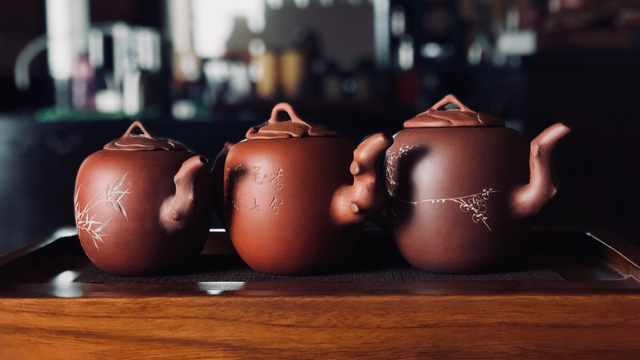 The rooster pot so far seems to treat pu er the best. Hello everyone, I am new here from Vancouver, Canada. As recommended by some folks here I did some reading prior to purchasing. 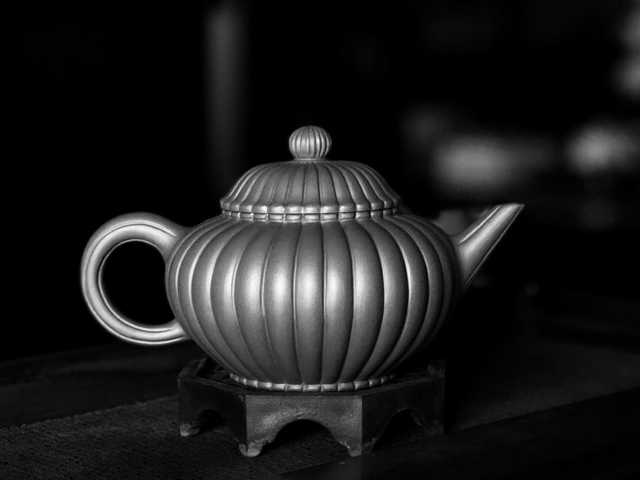 Read (more like skimmed ) the Stonewares of Yixing by K. S. Lo. I think I still paid a hefty sum since I recently got this at an auction in N.Y. but I do love the design of this enamel yixing pot. 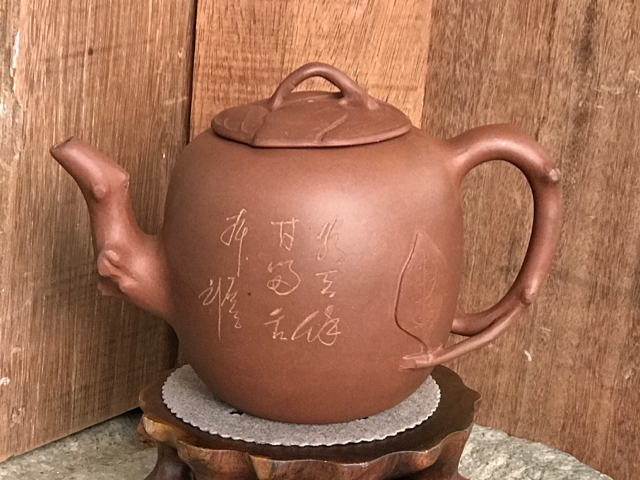 This is my third yixing pot. 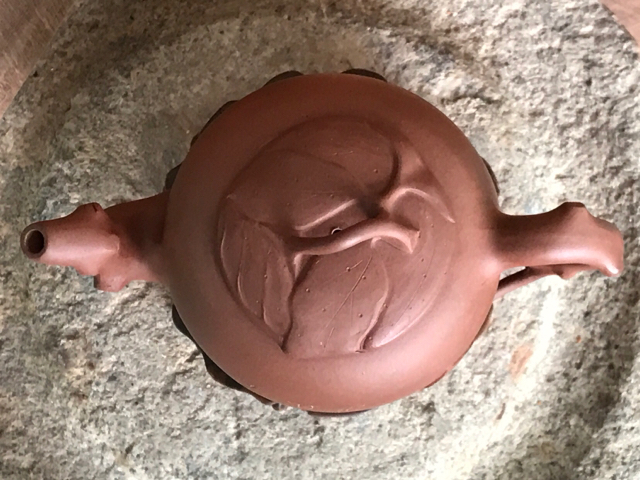 - Clay type: likely zhini? Low/Med/High fired? comparing it from my zhu ni (high fired) and other zhini (low fired) this appears to be somewhat in the middle. So medium fired? - What qualities the pot has on tea. i.e. Why do you like to brew a certain tea in it, and what does it do for that tea? I haven't tried it yet because I would like to ask people's opinion on whether an enameled yixing is safe for "seasoning". I don't want anything happening to the enamel. Thoughts and advice would be well appreciated. LadyFortuna wrote: Hello everyone, I am new here from Vancouver, Canada. As recommended by some folks here I did some reading prior to purchasing. Read (more like skimmed ) the Stonewares of Yixing by K. S. Lo. 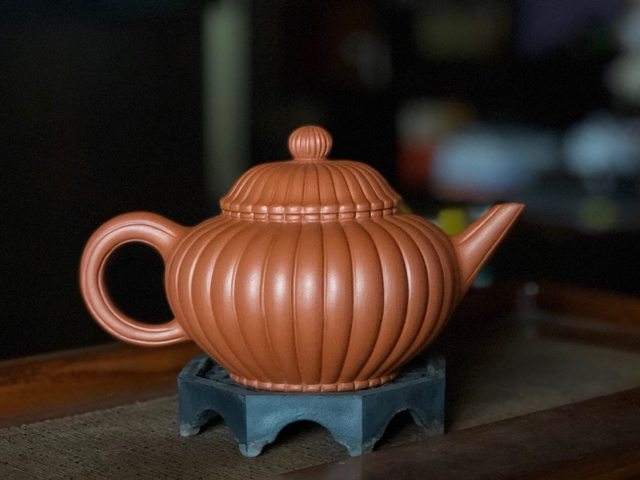 I think I still paid a hefty sum since I recently got this at an auction in N.Y. but I do love the design of this enamel yixing pot. 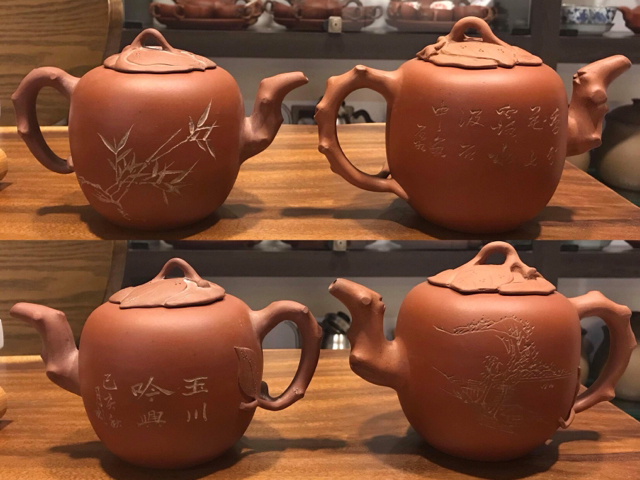 This is my third yixing pot. Imho it doesn’t look very old. More photos are needed though to make an accurate judgment. Finally, I learned how to attach more photos! Here you go. 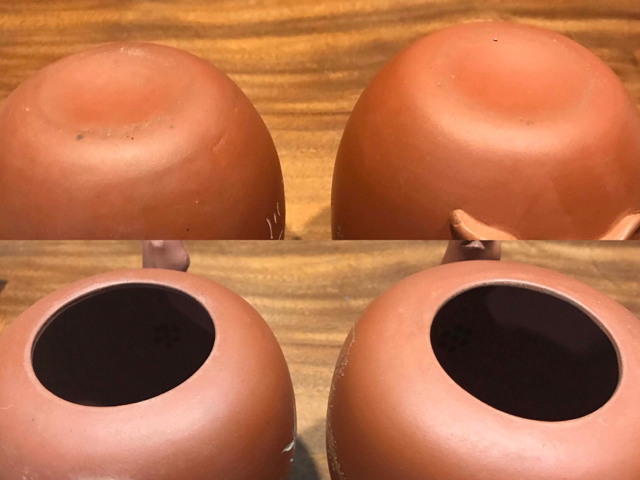 Please help me, where should I get my first Yixing Clay Pot? I could pay more than 100USD+ so that is not a problem, I just need a quality one. Please help me out! Hi, i'm new here. 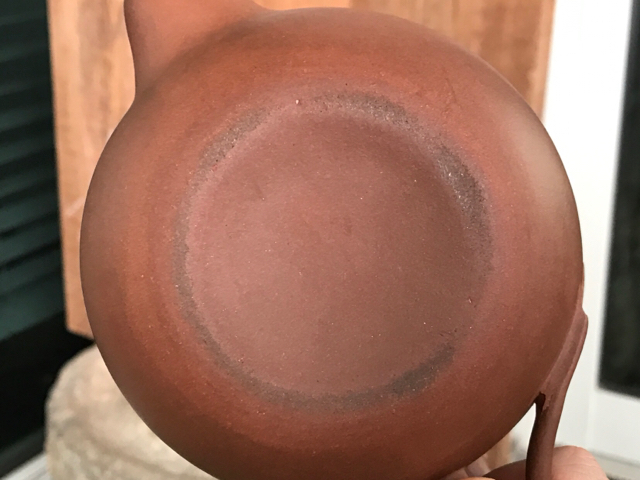 Need help identifying this pot, ex: artist, year made, etc. Thanks in advance. Last edited by johan65 on Jan 30th 19 9:39 am, edited 1 time in total. There are already a bunch of threads that answer your question. This would be my first choice for good quality pots at reasonable prices.